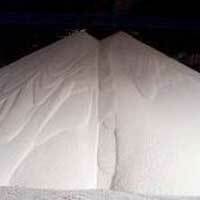 We provide a comprehensive array of high grade Inorganic Chemicals. 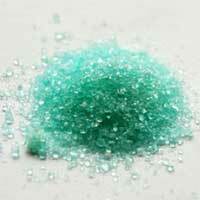 Our Inorganic Chemicals are widely demanded in agricultural, pharmaceutical, cement, and other industries. 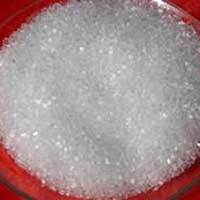 We are reputed manufacturer of Ferrous Sulphate and Magnesium Sulphate Heptahydrate. 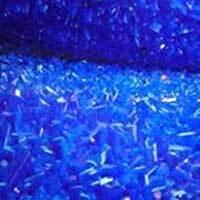 We have state-of-the-art manufacturing unit owing to which we deliver superior Inorganic Chemicals as per the requirements of the clients. 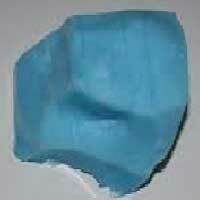 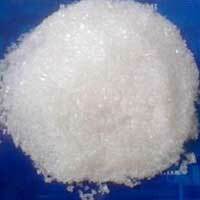 Our Inorganic Chemicals are effective and pure and thus is widely demanded in the market.